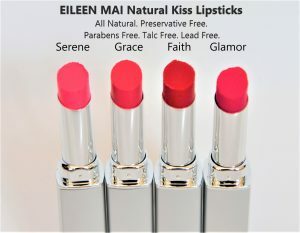 All Natural, Lead Free, Talc Free, Parabens Free, Preservatives Free Lipsticks. 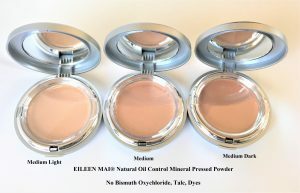 100% Natural, 90% Organic. 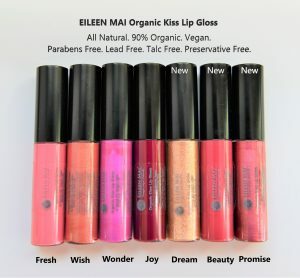 Gluten Free, Cruelty Free, Vegan. 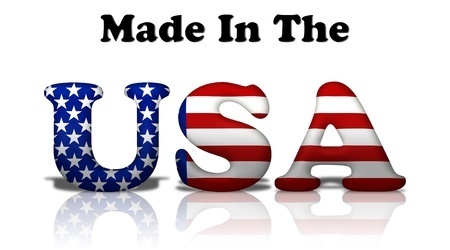 No preservatives, no artificial colors and no chemical dyes. 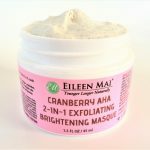 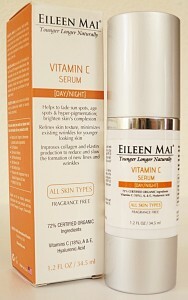 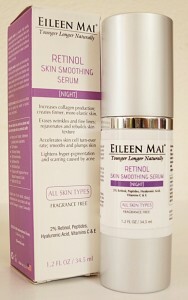 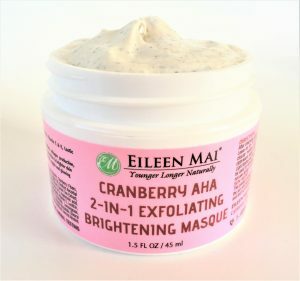 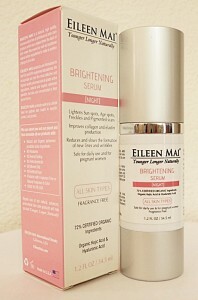 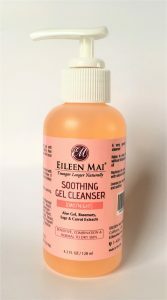 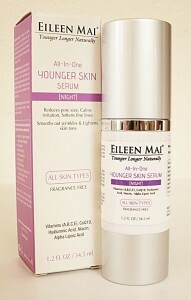 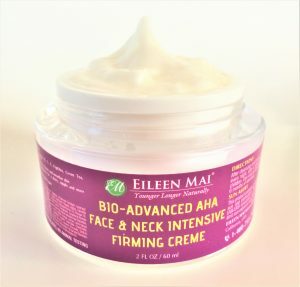 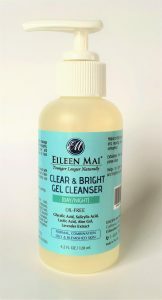 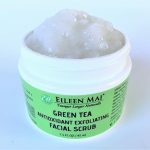 EILEEN MAI® is a Natural, Organic, High Quality, Cosmeceutical line of Professional skin care and makeup products. 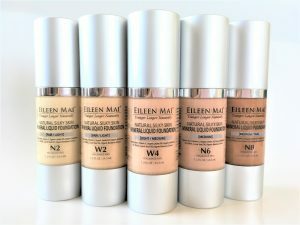 Our active ingredients combine the key effectiveness of traditional ingredients with some of the world’s breakthrough discoveries in cosmeceutical skin care ingredients to ensure the most effective delivery of benefits for your skin. 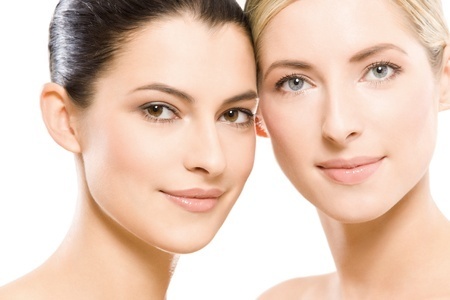 We offer unique beauty products that will help to slow the skin aging process and make you look Younger, Longer, Naturally! 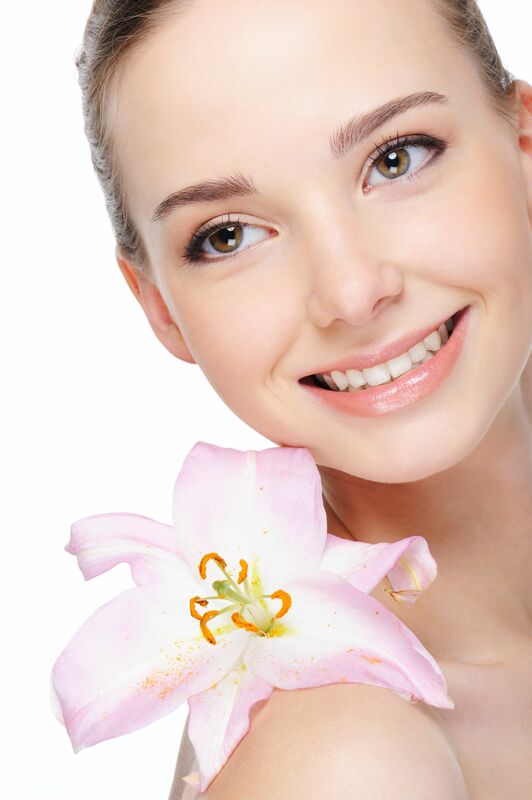 Regular use of our Professional, Natural & Organic Beauty products will help slow the skin aging process and make you look Younger, Longer, Naturally!